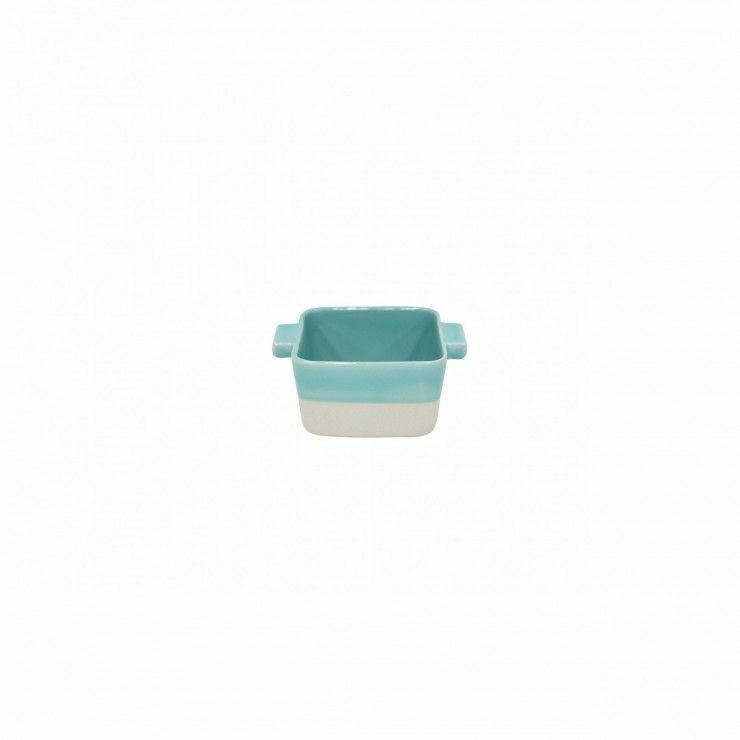 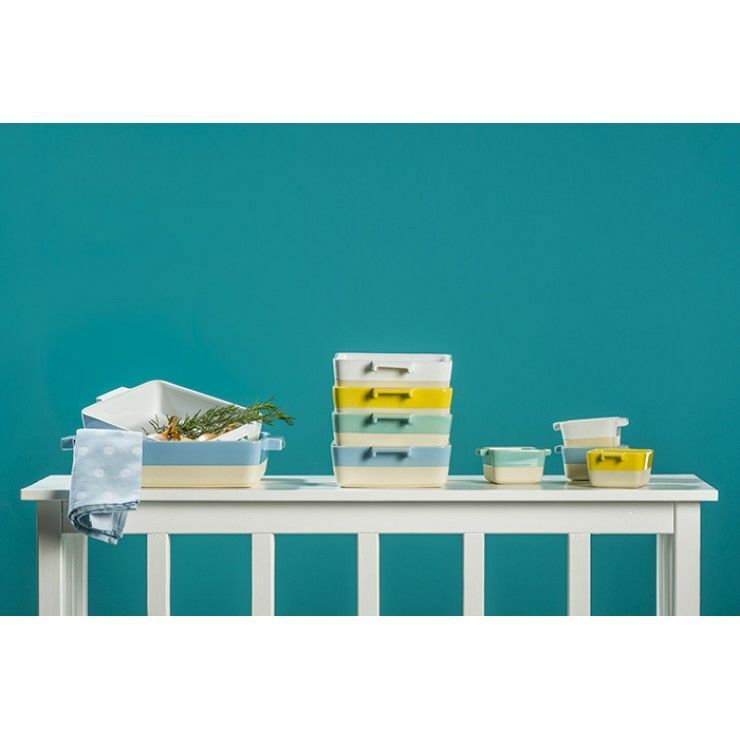 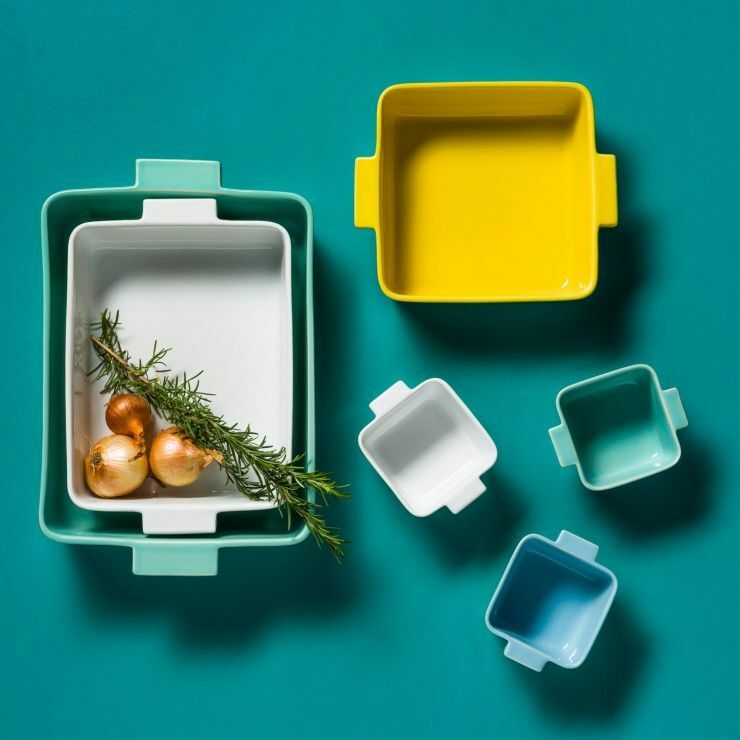 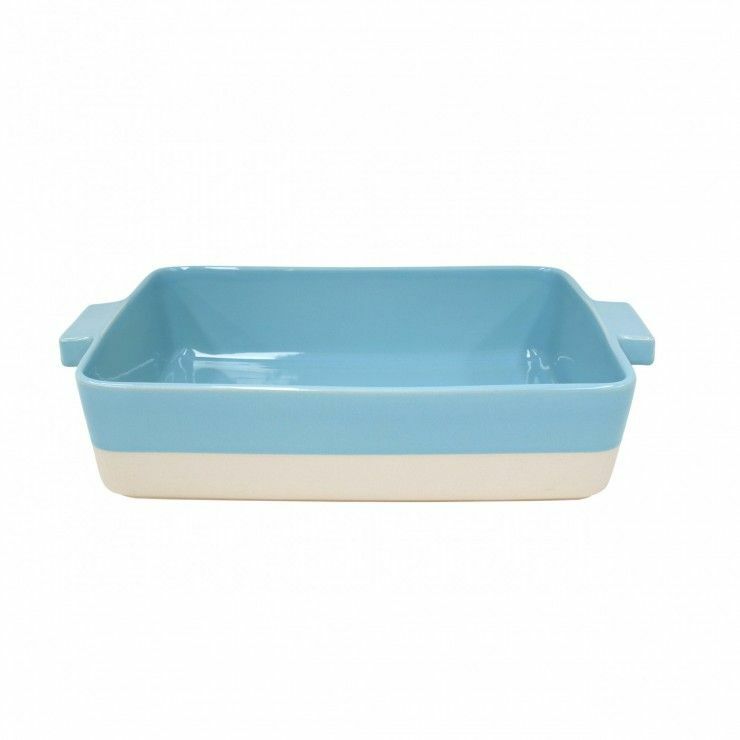 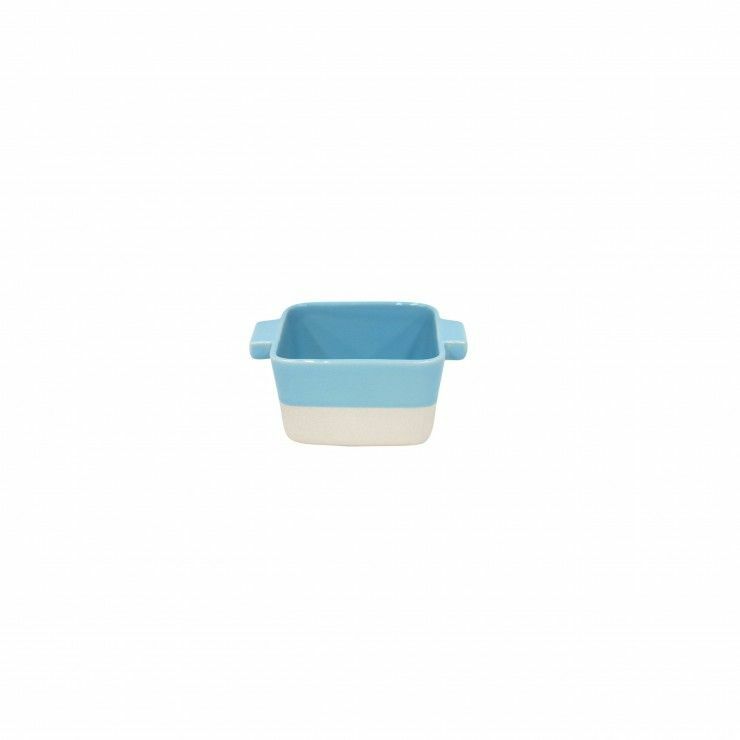 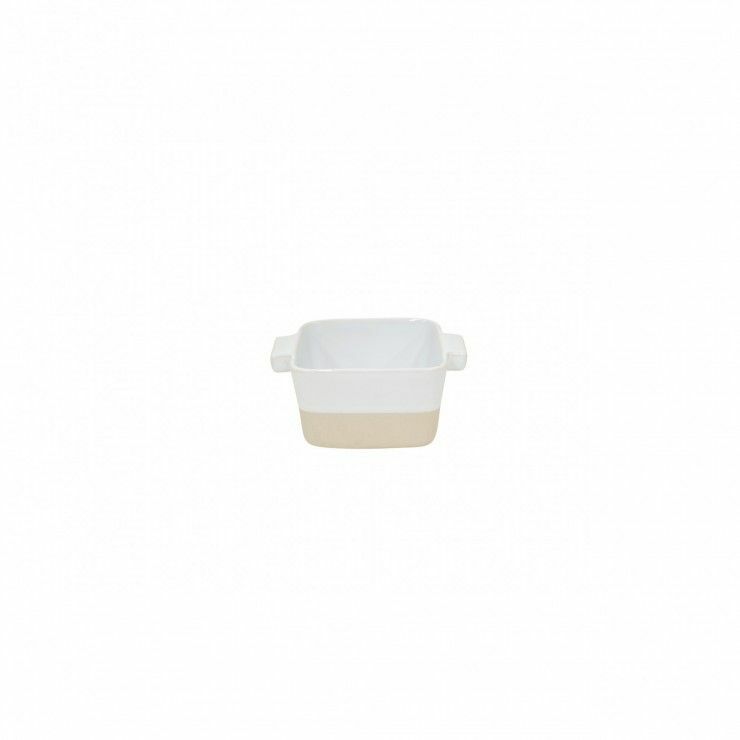 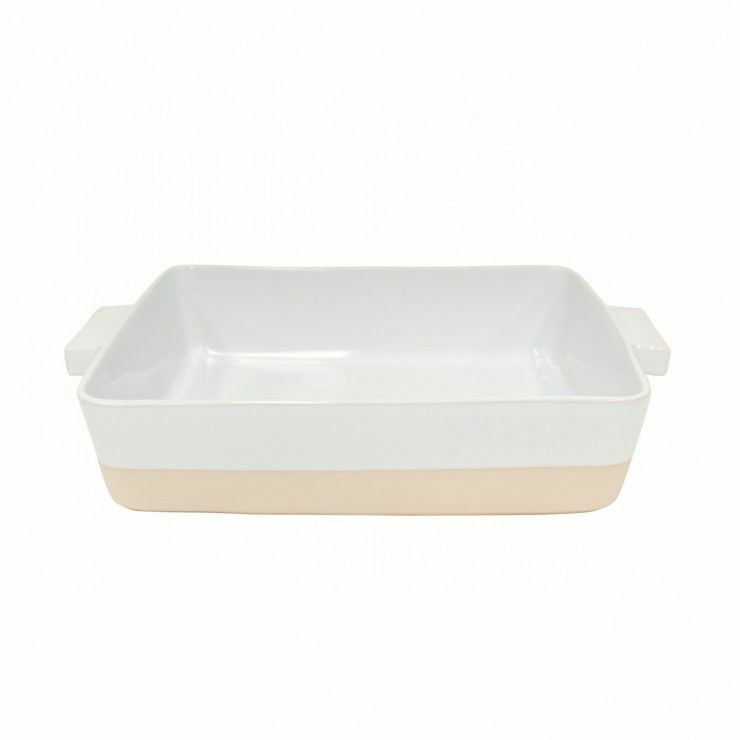 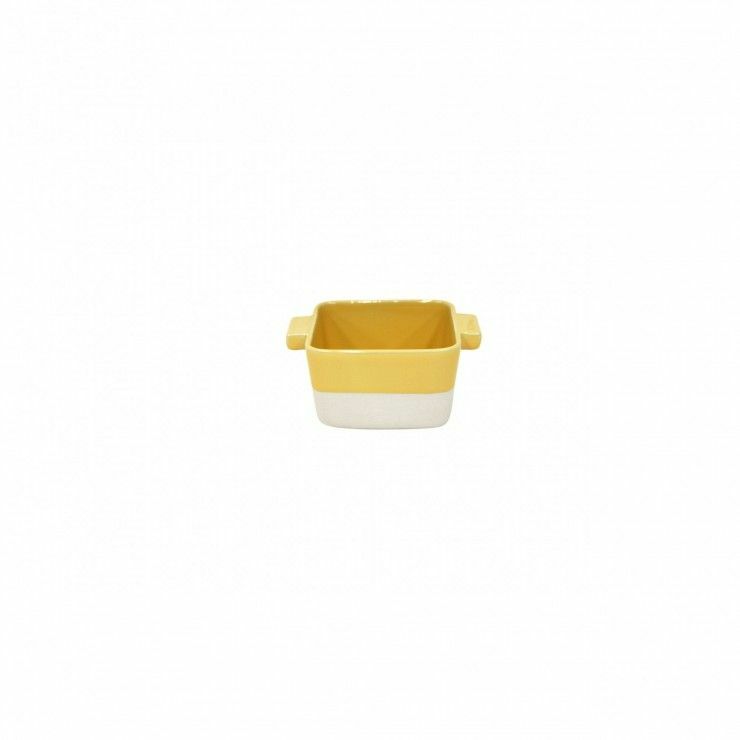 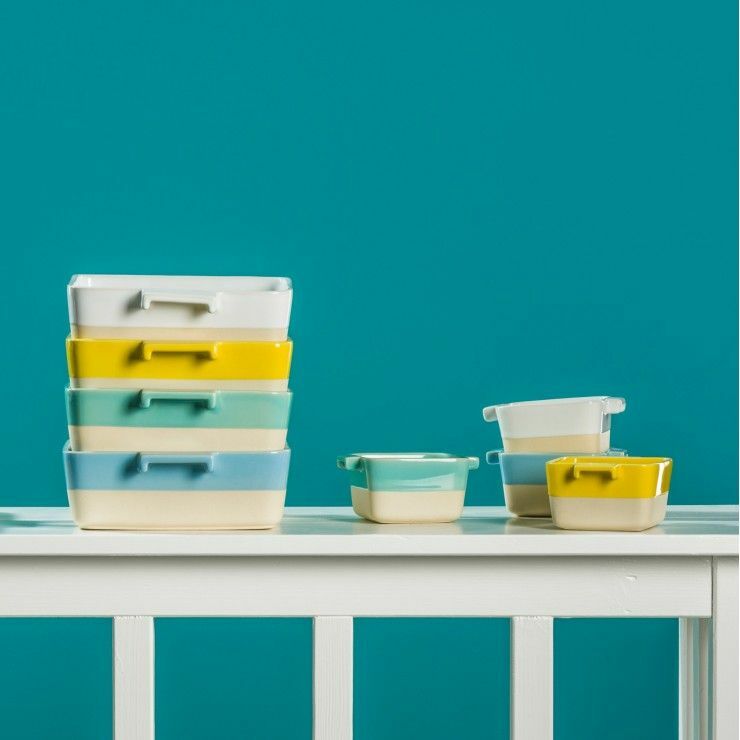 Forma Bakeware is a wonderful way to brighten your kitchen with a clean modern approach to bake ware. 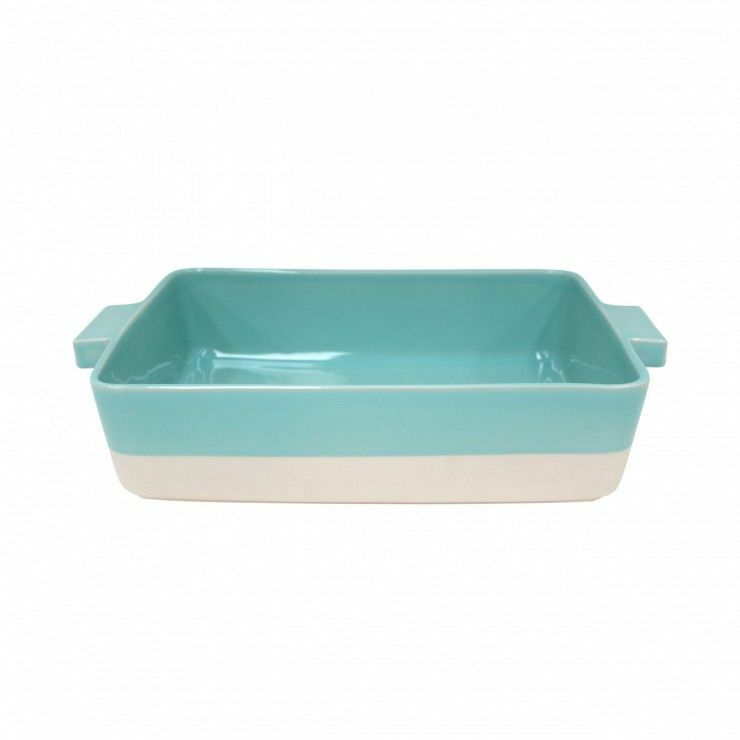 There are 4 beautiful colors to choose from, all of which are presented with an unglazed stoneware foot. 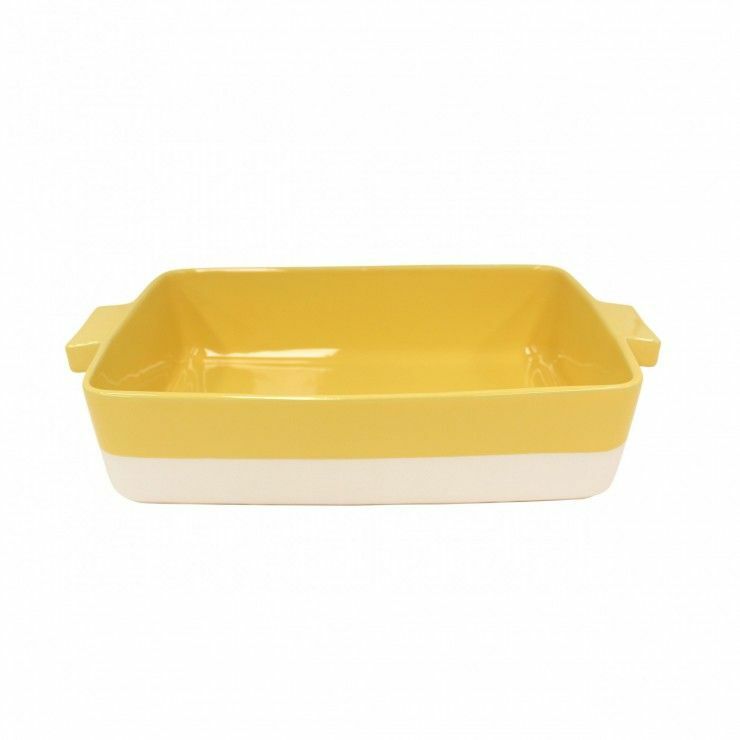 As with all Portuguese stoneware, these bakers are intended for the microwave as well as the conventional oven. 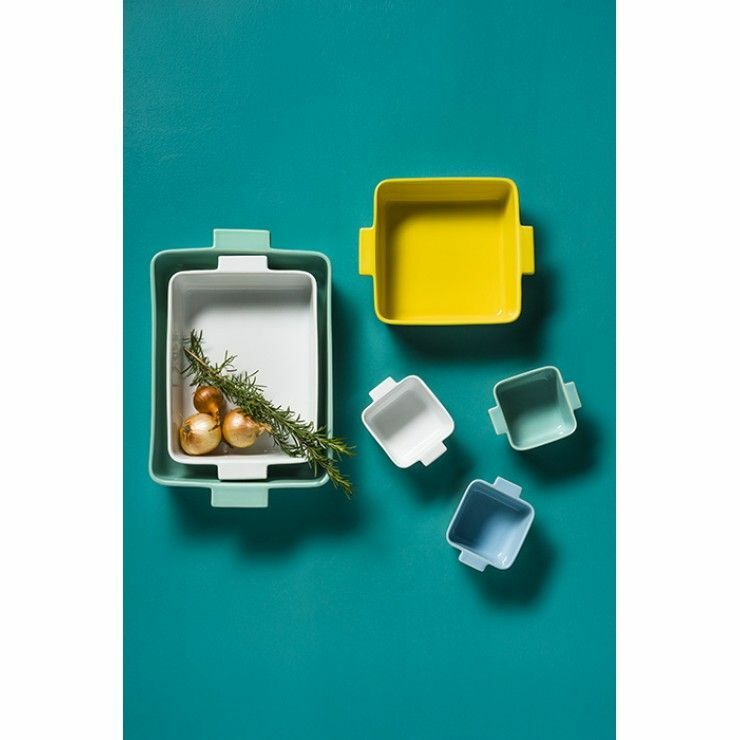 If you chose to, you may clean them in the dishwasher as well.